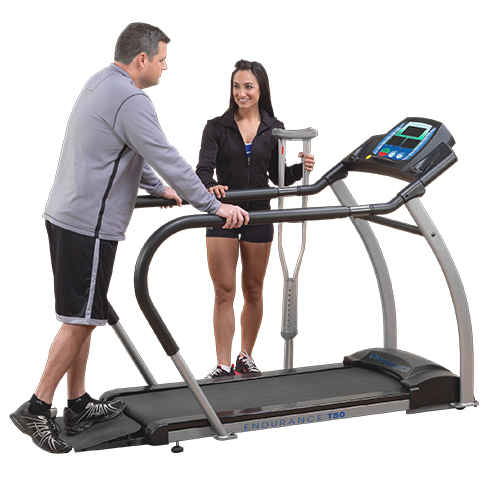 GET MOVING AND IMPROVE YOUR HEALTH ! 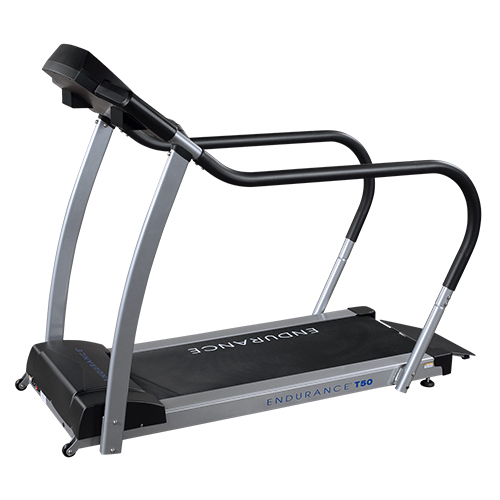 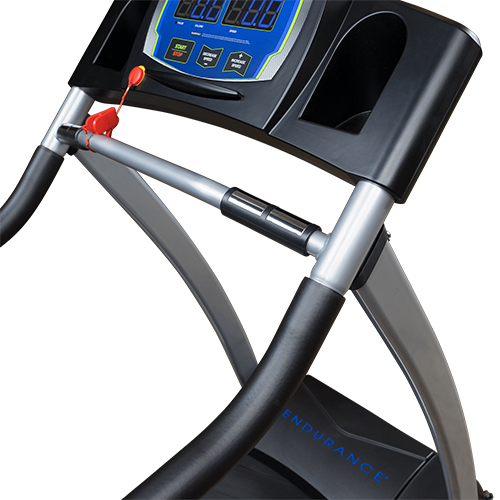 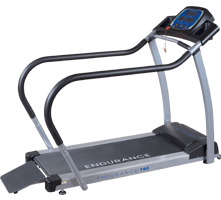 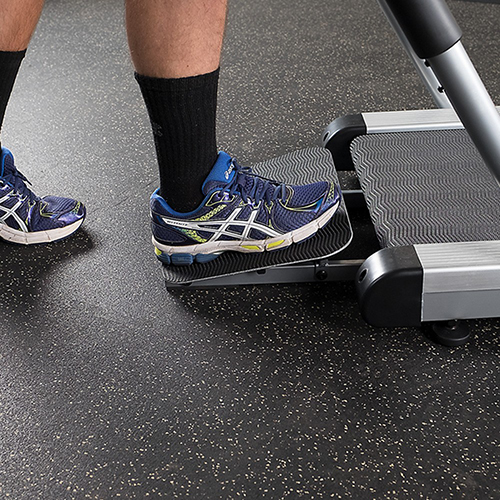 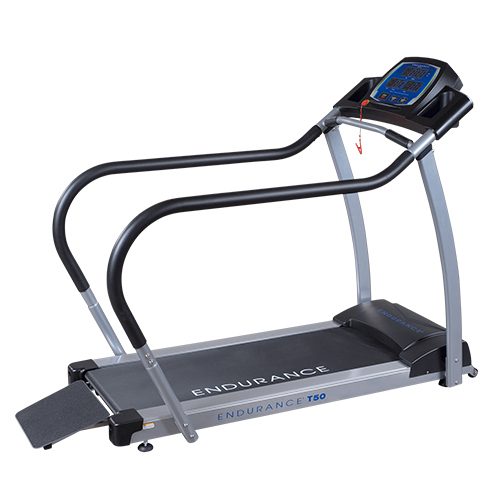 Built with a wide rear entry, full-length padded rails and extra-large buttons, this walking treadmill was made to meet the needs of today's seniors. 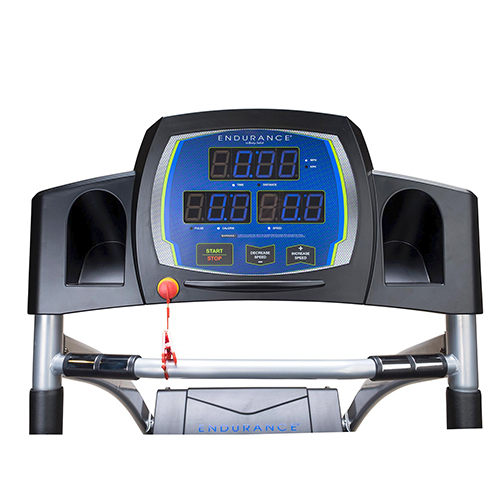 3 Large, blue LED displays conveniently show your essential statistics: time, speed, distance, heart rate and calories.